It’s pretty hard to go a single day without coming into contact with the Google logo, whether its through quickly searching for something or using one of Google’s many products. Since Google’s launch in 1998, the global search engine has encountered many subtle logo changes in order to keep up with the times. 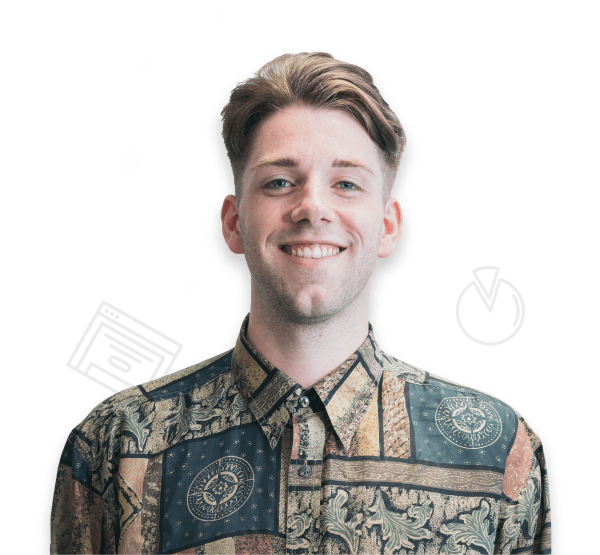 It’s important for all brands to be subject to change, otherwise, their designs can start to appear very outdated. Way back in 1996, Google co-founders Sergey Brin and Larry Page decided to launch a web crawler named ‘BackRub’. Now, it’s safe to say that this wasn’t the most appealing of names, so when the name Google came to light after a misspelling of ‘Googol’, the shoe fit far better. Brin and Page made their most important decision in 1998 and launched Google to the rest of the world. The design was still pretty basic, and as a matter of fact, the exclamation mark was put at the end in an attempt to look like Yahoo!’s logo. It only took one year for Google to become a well-known search engine used by many. However, it was still early days, and Brin and Page weren’t 100% satisfied with the look of their logo. Due to this, they called in help from Stanford assistant professor Ruth Kedar. Kedar was instructed to draft up multiple logo stereotypes, and little did she know, one of them would be the face of Google for the following 16 years. The designs started to make more sense, and the coloured ‘O’s’ seen below seemed to draw Brin and Page in. However, a few tweaks were still necessary, as the first prototype seemed too much like the world-famous Olympics logo. As colour seemed to be an appealing attribute, she decided to incorporate it into the whole logo. This gave the logo a young and fun twist which hadn’t been portrayed through the previous designs. Eight designs later and the logo was getting closer to perfection. Kedar decided to remove the magnifying glass, suggesting that Google could be something far greater than just a search engine. The chosen design out of Kedar’s prototypes actually ended up being the most minimalistic one. Brin and Page decided that the energetic and youthful feel that it gave off was perfect for their brand. To achieve a more funky and bright look, the drop shadowing was removed from the logo and the colours were made more vibrant. Thanks to the wonderful world of smartphones, having a site which wasn’t mobile optimised meant that it was likely to suffer. 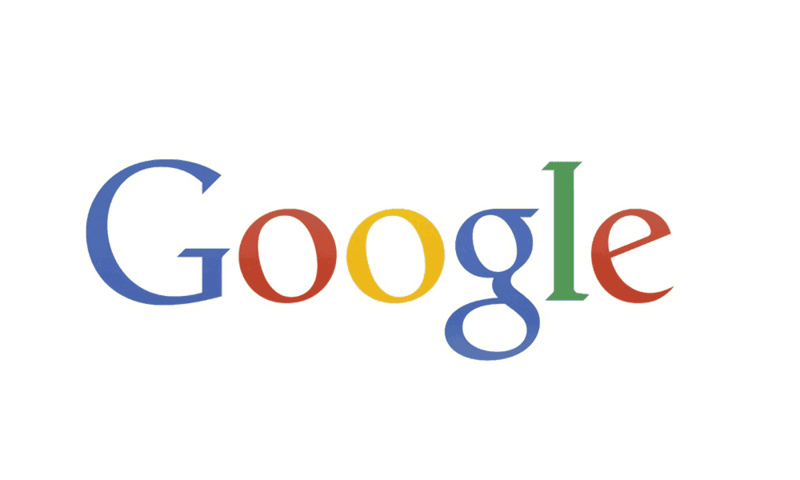 It was decided that the Google logo needed some tweaks in order to ensure that it was readable on mobile screens. So, some simple adjustments were made. A flat-shaped design was introduced so that it was more user-friendly and readable. After 16 years of Ruth Kedar’s original design, it was time for Google to embrace the ever-growing digital age and create a logo which was suited for all types of devices. The classic colours were still kept in motion, however, were given a more lighthearted animated feel. The main change was focused around the typeface, which was changed from Catull to Product Sans. Product Sans is easy to manipulate, meaning designers could adjust the logo with ease when necessary. This new font gave the brand an even more playful edge. As well as this brand new main logo, several other variations were launched so that the brand was recognisable across all platforms; mobile, in particular. 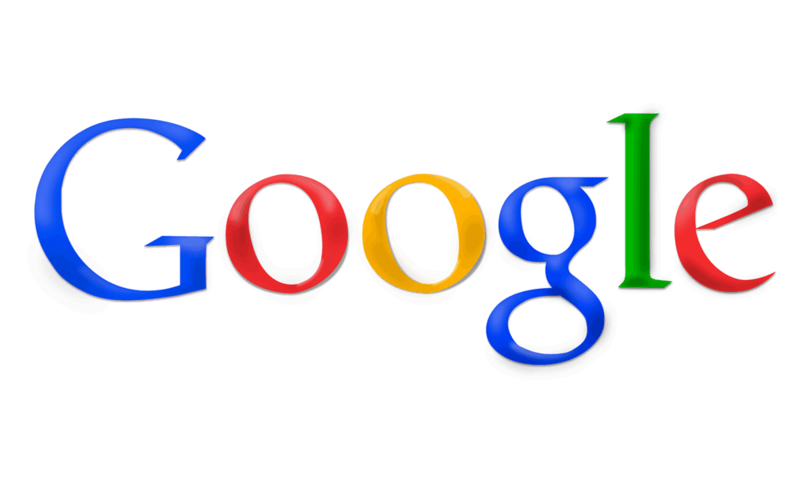 The now-famous ‘G’ is used on Google’s smartphone app and as a favicon for the website. 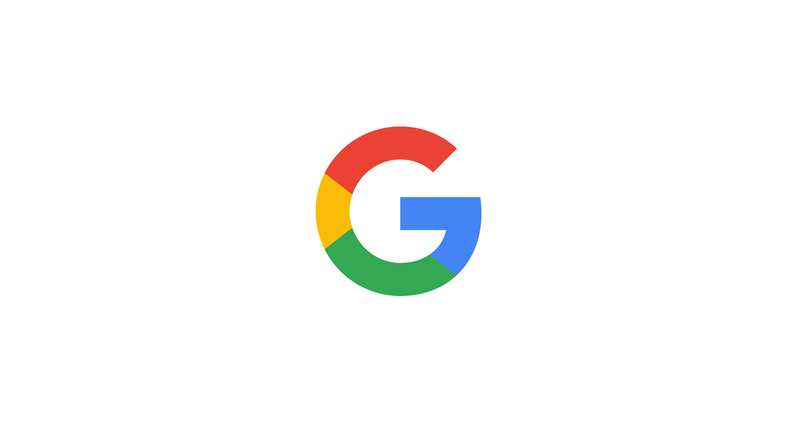 The ‘G’ is incorporated with all of Google’s well-known colours, so even if you hadn’t seen the official launch, you’d understand that the ‘G’ belongs to Google. Guess what? It doesn’t stop there. Google also decided to make their logo dynamic, meaning that when you begin a voice search on a mobile or tablet, you’ll see four bouncing dots. This may have been a subtle change, but it immediately made Google a more expressive brand which proves that it’s listening, thinking, and replying. Just like a human would. The Google Doodle features a unique design which can be spotted throughout different times of the year, depending on whether there is a story behind the particular date. The Google Doodle first began when Page and Brin headed to Burning Man festival in 1998, and it was used as a somewhat ‘out of office’ message. The first-ever Google Doodle consisted of a stick figure placed behind one of the O’s. Pretty impressive, right? Just like many other logos, the Google logo is one which has evolved over many years and will be sure to continue changing as the way we use technology advances. For now, the logo is minimalistic and sleek, perfect for all devices. We love it.